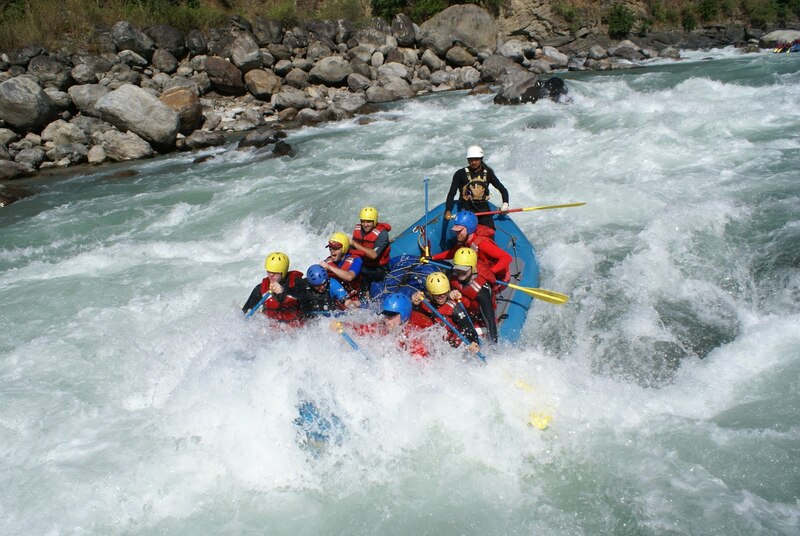 The Kali Gandaki (4-4+) winds through remote canyons and deep gorges for five days of intense rapids among gorgeous wilderness and mountain views. The run flow 120 km and its challenges are continuous. Trips in Kali Gandaki begin and end in Pokhara and offers exciting alternative to Trishuli.